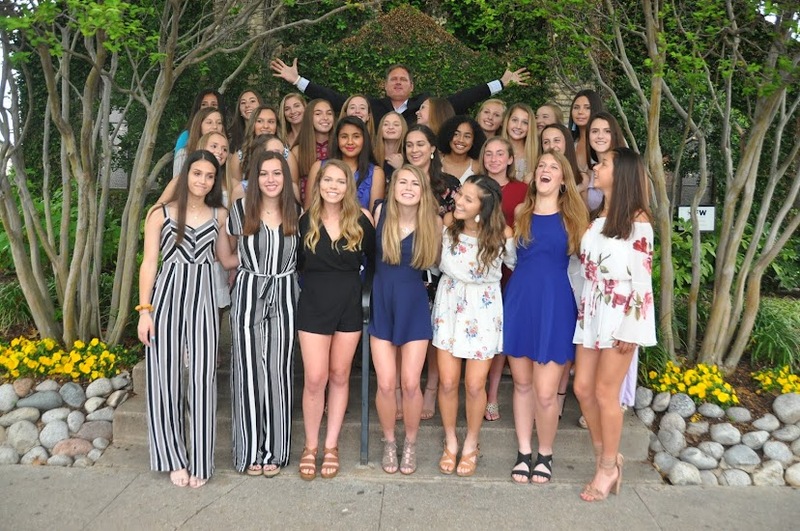 Join us for some Food, Family, and Fun as Fort Worth’s team gets together to celebrate the hard work and dedication that the Lady Vikings players, coaches, and parents have put into yet another season. 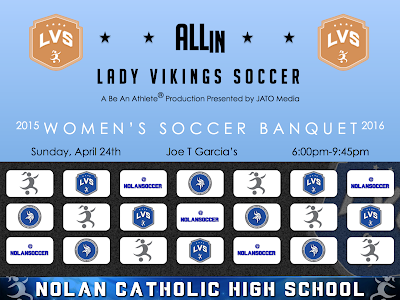 A special night with a special family, as we look back on another tremendous season of Lady Vikings Soccer. The #ALLin commitment never stops and the memories just keep on coming.